We Drink Your Milkshake! 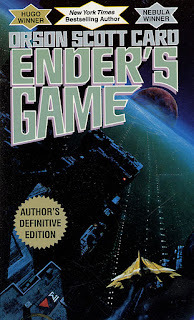 : ENDER'S GAME Casting News Galore! Now many casting bits are starting to fall into place. The biggest task is casting the title character of Ender Wiggins, a young boy who is selected to attend a battle school to train to fight an alien race who is at war with Earth. 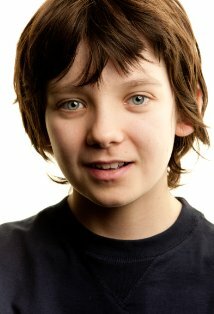 The young actor, Asa Butterfield, who recently starred in the critical darling and one of our favorite movies of the year, HUGO, has been cast as the title character of Ender. The next bit of casting news is Hailee Steinfeld, another favorite young actor of ours, is in talks for the role of Petra Arkanian, one of Ender's closest friends at battle school. Now, even though we were pulling for Steinfeld to head up the HUNGER GAMES trilogy, she has the potential now to star in this series of movies. Petra is one of Ender's closest confidants, and even though she's more of a supporting character in the first book, she plays more of a substantial role in the rest of the series. Harrison Ford is also rumored to be one of the few actors in consideration for Colonel Hyrum Graff. Graff sees the potential and intelligence in Ender at a young age and recruits him to battle school. He is the classic old colonel who is cruel and manipulative but sees the potential in his young protegee. So lots to chew on and think about while the film is in production. I recently read this book for the first time, and overall enjoyed the sci-fy aspects. There are a few story issues that I have, but nothing that can't be fixed with a decent adaptation to screen. There are a few other main characters that will be interesting to see where casting goes includes Ender's psychopathic brother, Peter, and his loving and loyal sister, Valentine. So what do you think of casting? 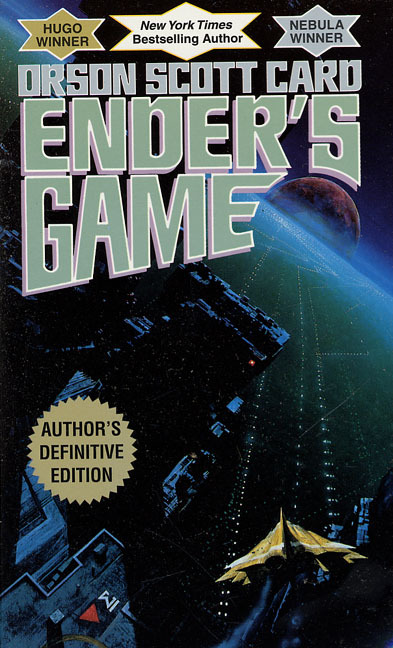 ENDER'S GAME will be released March 15, 2013.